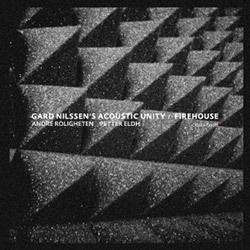 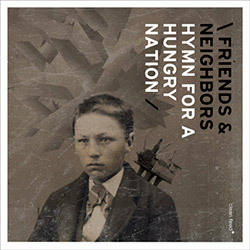 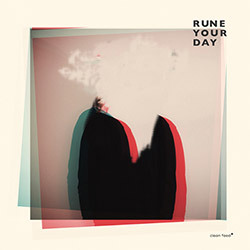 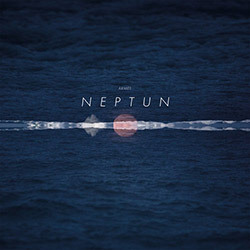 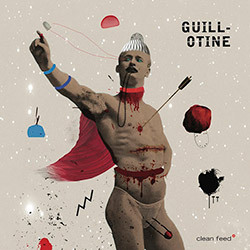 Recorded at Det Gronne Rommet, in Nesodden, Norway, by Morten Qvenild . 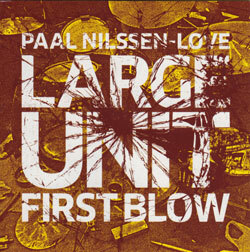 "Torstein Lavik Larsen is a trumpet player and composer based in Oslo, Norway, mostly working with experimental jazz and free improvised music. 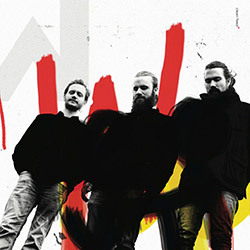 Born in 1989 and educated at NTNU Jazzlinja in Trondheim." 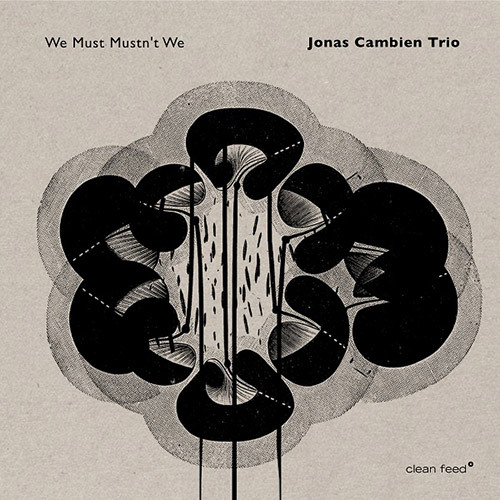 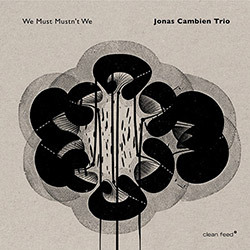 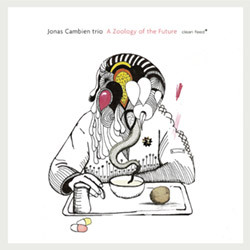 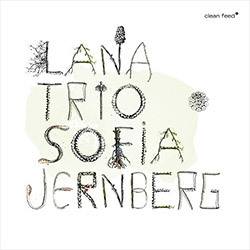 "The Jonas Cambien Trio reveals influences from the pioneers and greats of free music, but there's much more going on in We Must Mustn't We, beginning with Cambien's classical-influenced piano style. 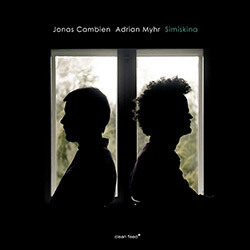 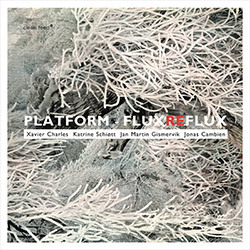 A Belgian-born living in Oslo, Jonas Cambien divides his career between contemporary music, solo playing and free improvisation with groups like Simiskina and Platform - one aspect of his musical interests feeding the other. 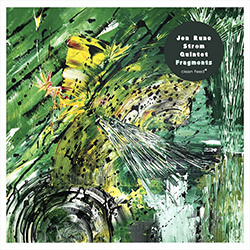 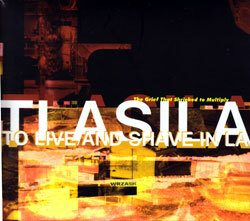 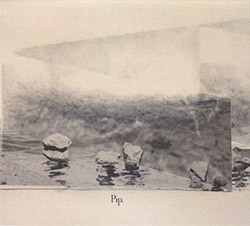 The use of extended techniques doesn't get in the way of his preference for more conventional resources like ostinatos and counterpoint, all of which providing structural functions in both his compositions and for the improvisations of the band. 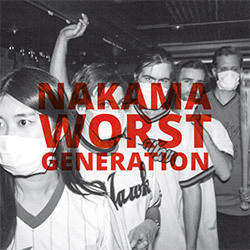 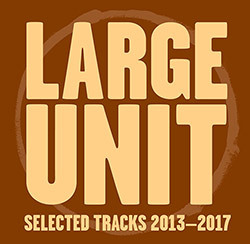 On the 12 tracks-long album, the music is balancing seamlessly between contemporary 'avant-garde' material, slightly weird pop melodies, and occasional free-jazz outbursts. 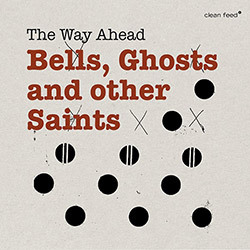 Much of its secret lies in the inventive orchestration, like the use of prepared piano or a home-made microtonal melodica. 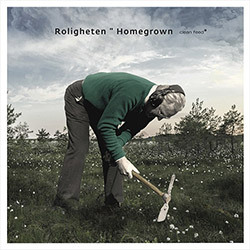 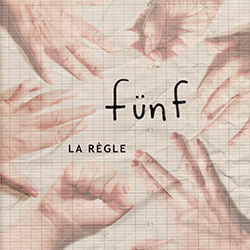 Reed-player André Roligheten playing tenor and soprano saxophones, as well as bass clarinet and flute, and the extensive use of percussion instruments by Andreas Wildhagen, all add richness to the frequency range and texture. 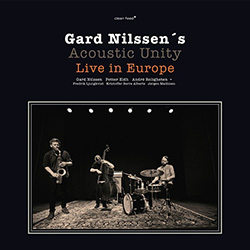 On two tracks, the trio is joined by trumpeter Torstein Lavik Larsen.